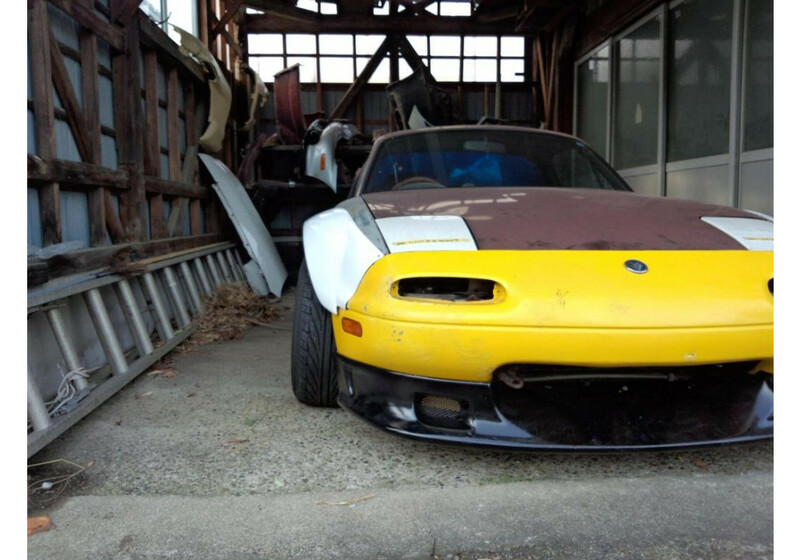 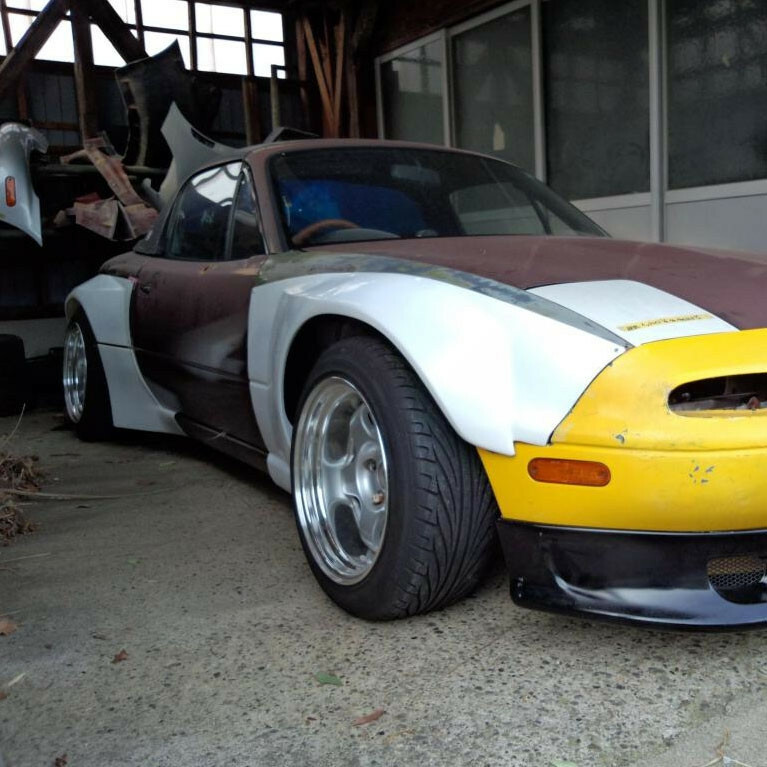 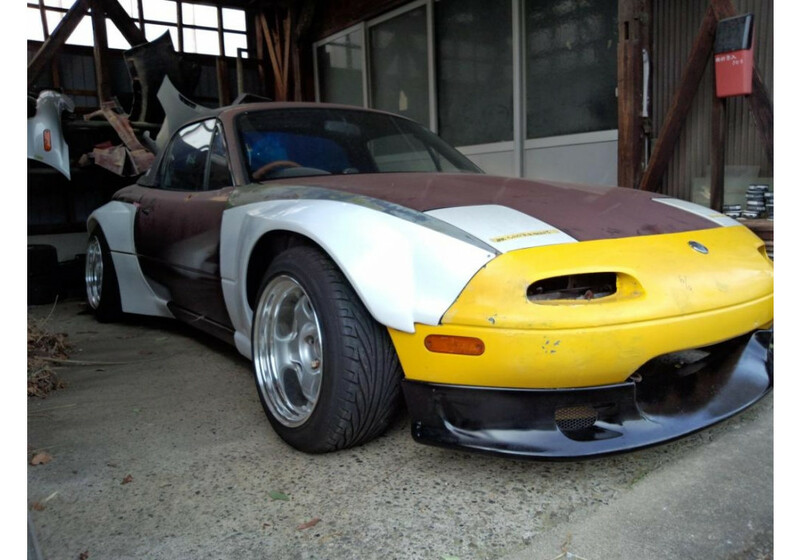 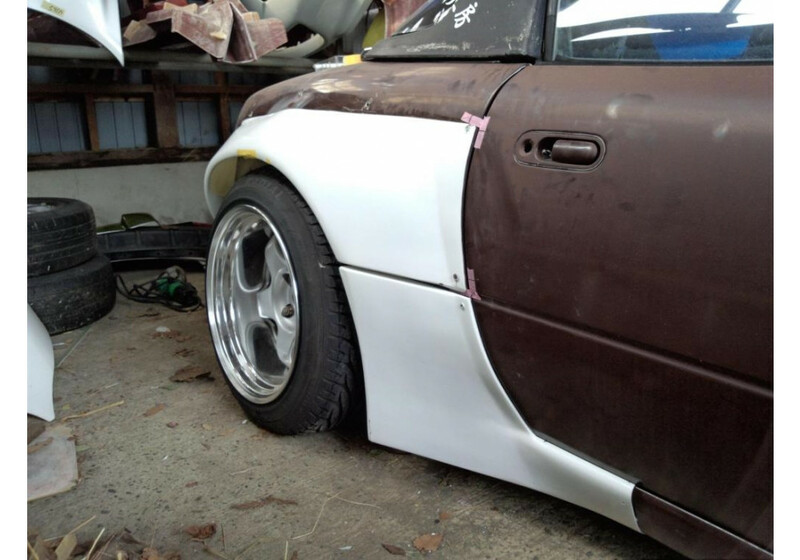 NUE just released some of their wildest fender flares for the NA (1989-1997) Miatas. 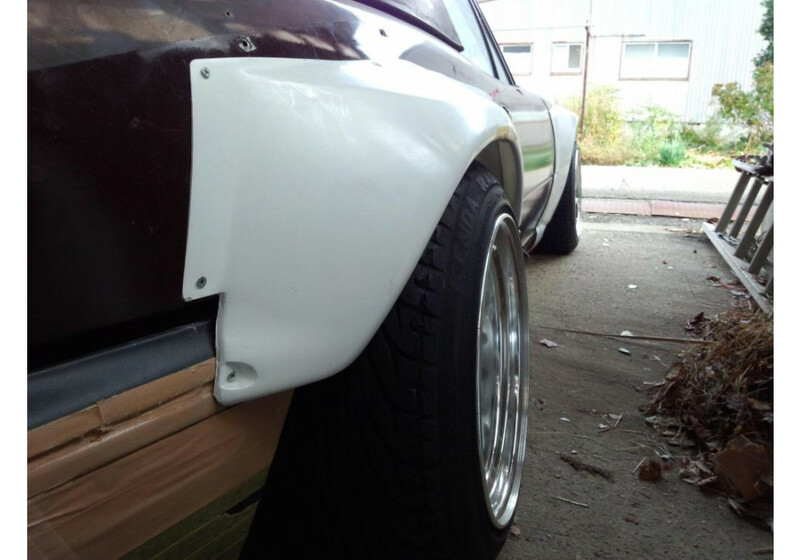 It provides A LOT of clearance and will make your car super wide. 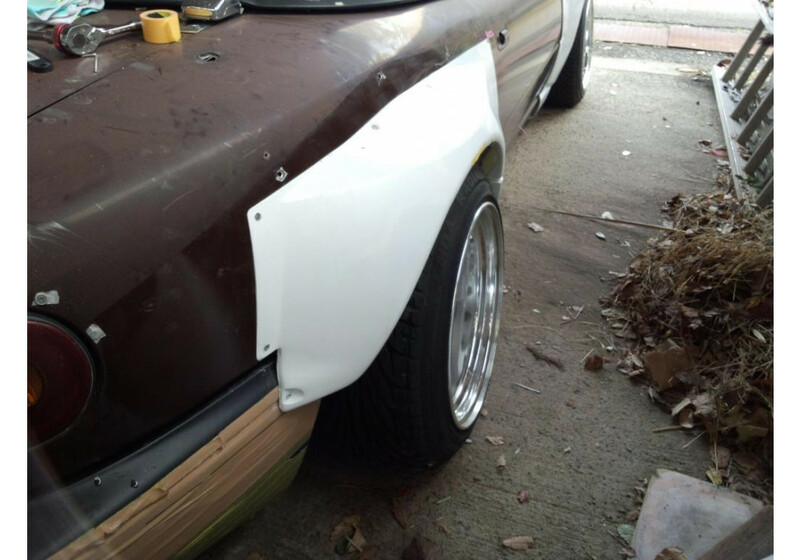 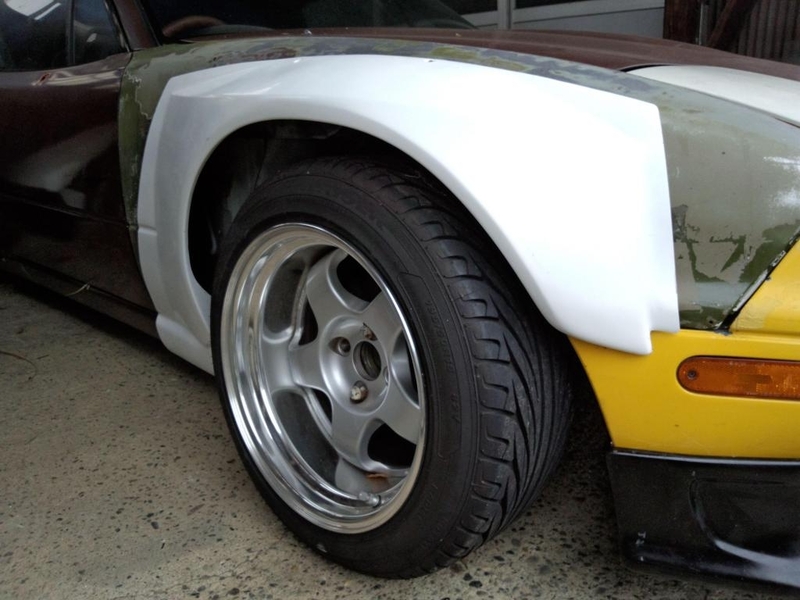 Cutting to the fenders is required for installation. 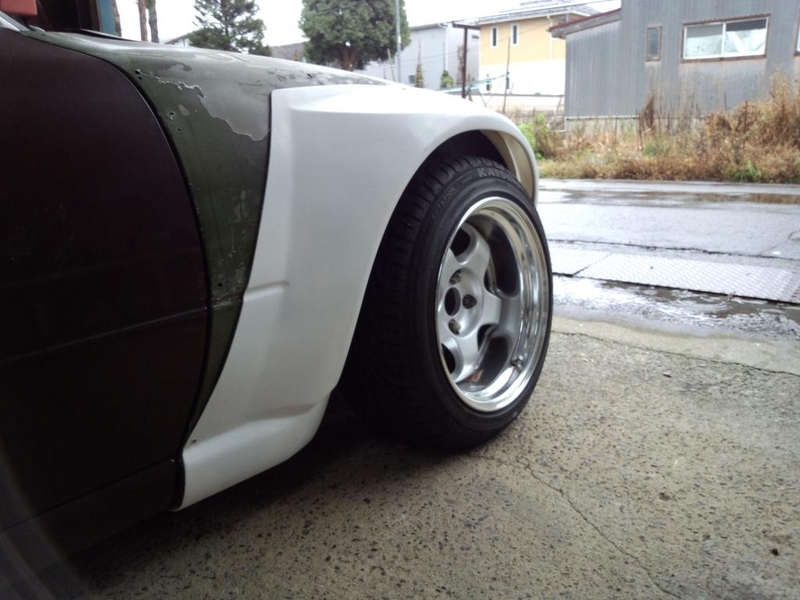 Wheels pictured are 15x8.5 -8 with 30mm spacer in front (so 15x8.5 -38) and 15x9 -15 with 41mm spacer in the back (so 15x9 -56) combined with 195/50R15 tires for both front and rear. 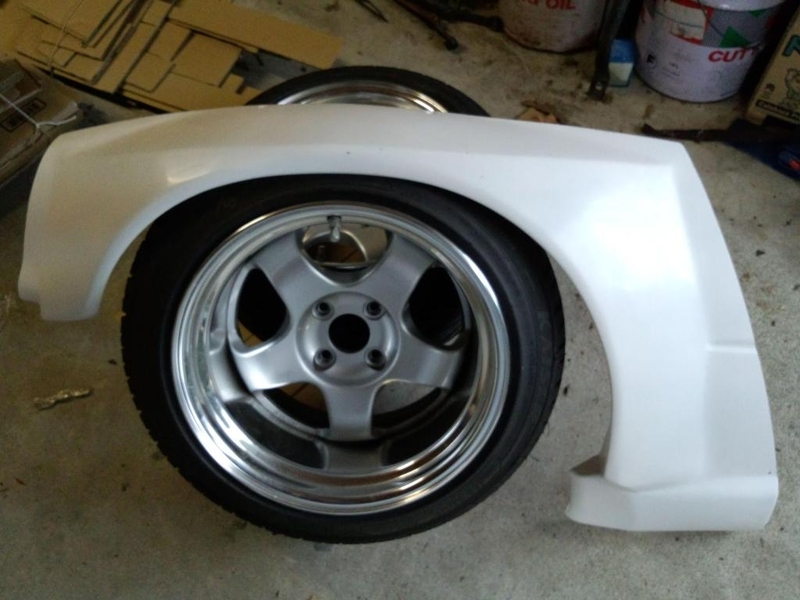 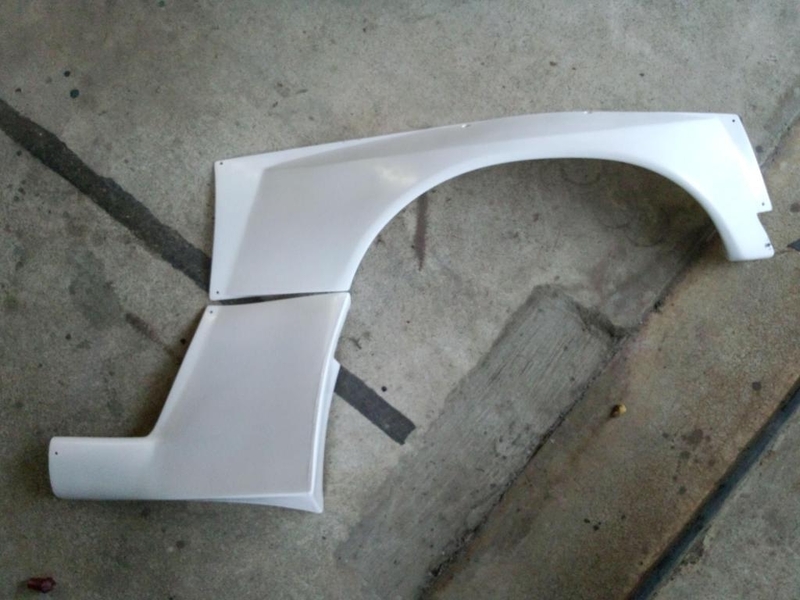 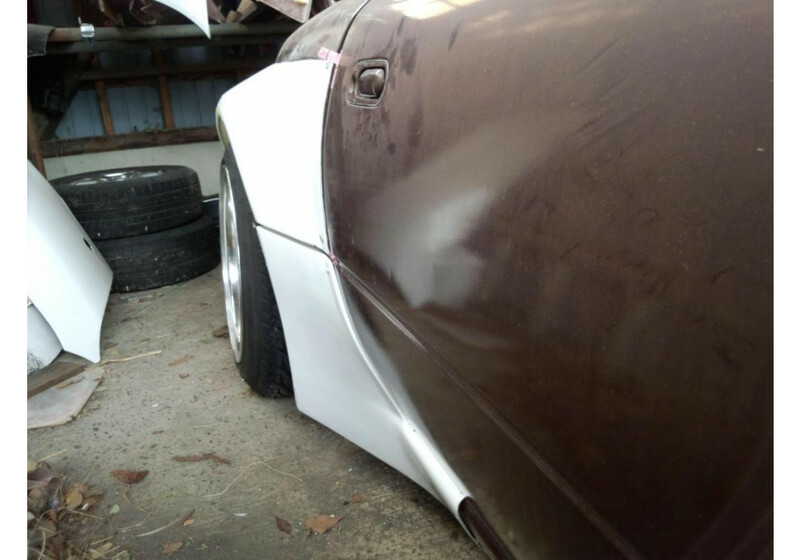 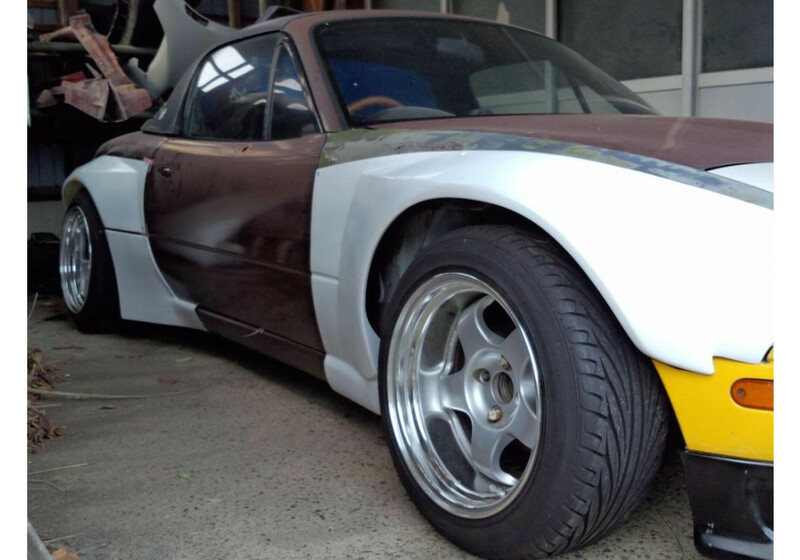 NUE Blister Fender Flares should be ordered at REV9 Autosport https://rev9autosport.com/nue-blister-fender-flares.html as they provide the best service and speed we've seen so far!